Christina Greene is a PhD candidate at the School of Geography and Development at the University of Arizona. 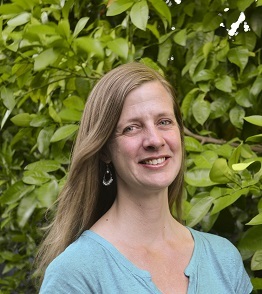 Greene’s research interests include climate change vulnerability and how climate change will affect the links between climate, agriculture and society. Her dissertation research focuses on the impacts of the drought in the rural agricultural communities of California’s Central Valley. Before attending the University of Arizona, Greene spent several years with the United Nations Mine Action Service in Eastern Africa and the Middle East.